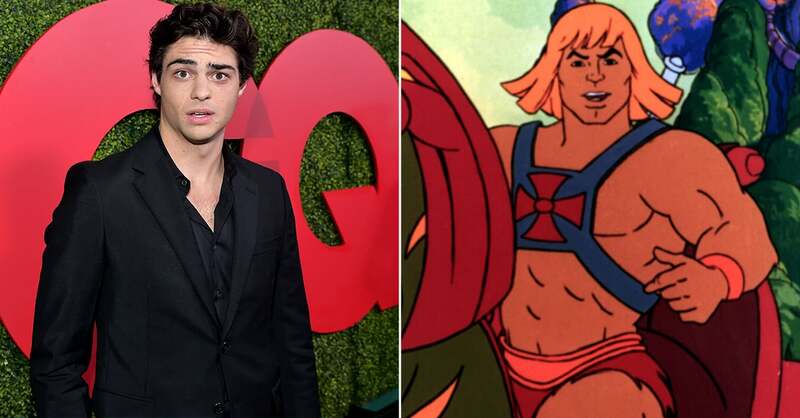 Everyone's favorite internet boyfriend might be transforming from a boy we've loved before to the legendary He-Man. 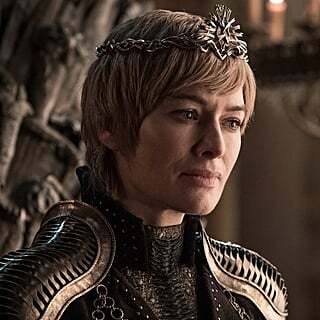 Noah Centineo is reportedly in talks to star in Sony Pictures and Mattel Films' reboot of the 1987 film, Masters of the Universe. The Dolph Lundgren and Courteney Cox-led film stemmed from Mattel's toy line, which also spawned the classic '80s animated TV series that aired from 1983 to 1985. For those who aren't as well-versed in the land of Eternia (honestly, what have you been doing with your life? ), the franchise follows Prince Adam, the protector of Eternia who transforms into the mighty warrior He-Man with the help of his magical sword. For some reason, the transformation involves shedding his clothes for a harness and speedo, but it was the '80s so we'll let it slide. He-Man's main nemesis, Skeletor, is well-known for becoming the face of various memes, which is probably the only time he's succeeded at anything. According to Variety, Sony was eager to find another gig for Centineo after working with him on the upcoming Charlie's Angels reboot. 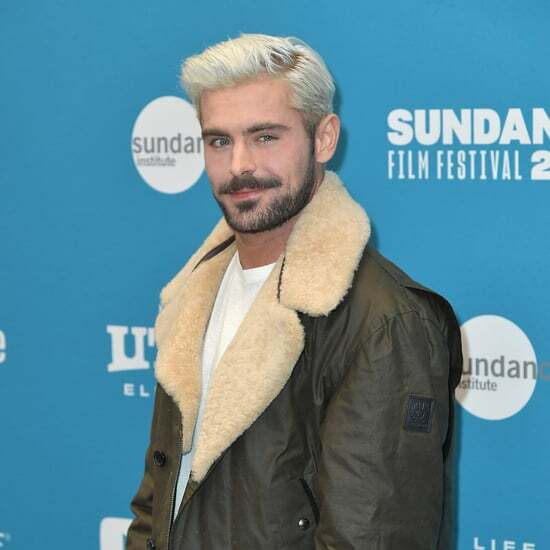 The actor is currently working on the sequel for Netflix's To All the Boys I've Loved Before and will star in the streaming giant's upcoming rom-com, The Stand-In. All we want to know is, will he rock He-Man's iconic blonde 'do?